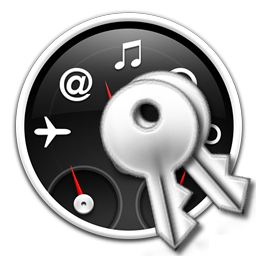 What you need to Run Apple Mac Dashboard Widgets on Desktop of Windows 7? We are actually running the official Apple iMac Widget and Google Search Dashboard Widget with all the eye candies on Windows 7. Open the downloaded Widgets by clicking Open widget package to Run Apple Mac Dashboard Widgets. Thats it. Kludgets is developed by Kludgetter. A brief history of widgets…	Is Dashboard still in OS X Yosemite? 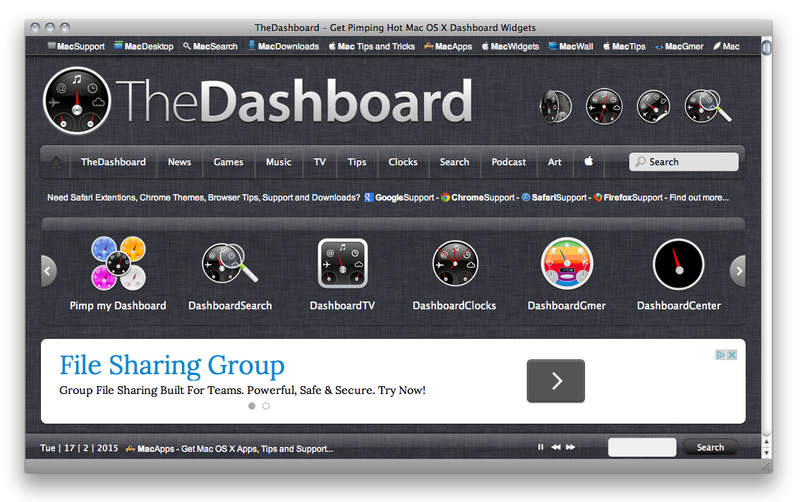 Is Dashboard still in OS X Yosemite?